Now exclusively distributed in Australia and New Zealand by Bestech Australia , AHLBORN's FDAD33/35M high precision pressure sensors feature an integrated A/D converter and signal conditioner. 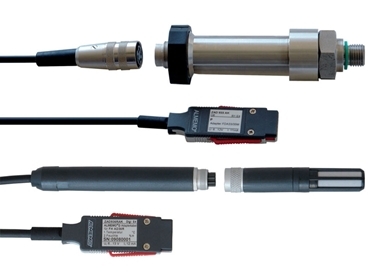 These piezoresistive transducers are designed to provide a high level of accuracy, wide temperature range of -40 to +120℃, and digital outputs of measured values. 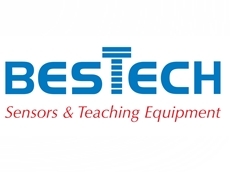 Capable of measuring 1 to 1000 bar full scale, Bestech states that they appear to maintain an impressive 0.05% FS error band between -10 and 40°C. 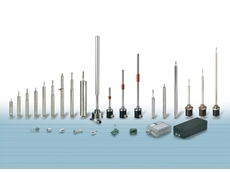 Further, FDAD33/35M digital high precision pressure sensors eliminate temperature dependence and non-linearity by means of mathematical compensation. They are equipped with the ALMEMO D6 plug which enables transitory pressure fluctuations and pressure peaks by capturing the current values and calculating the maximum value, minimum value and the average value all in the "smart" connector. Calculated value outputs can be transferred onto a PC via USB adapter cable, or data can be logged in an ALMEMO data logger. In addition to introducing FDAD33/35M pressure sensors, Bestech Australia also now offers FHAD 36 Rx high precision sensors for temperature, humidity and atmospheric pressure. 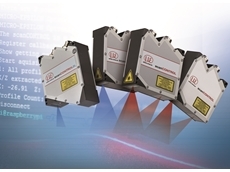 These digital sensors have a wide operating temperature range from -100 to 200°C, and are integrated with a signal processor to meet the highest accuracy measurement specifications. 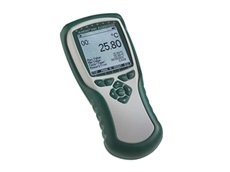 humidity variable absolute humidity in g/m³. Bestech Australia is the exclusive representative of AHLBORN/ALMEMO products in Australia and New Zealand.